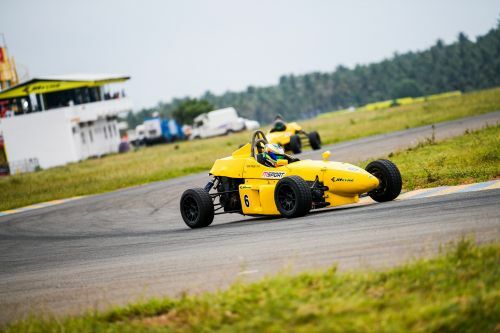 In the LGB 4 category, MSport’s Vishnu was at his imperious best in the last round, winning two races and finishing second in one to gather a total of 28 points. With a total of 50 points from two rounds, he will look to go for the kill and widen the gap further at the top. Vishnu, however, will be wary of his buddy and team-mate Raghul Rangasamy who is not too far behind him at 45 points. 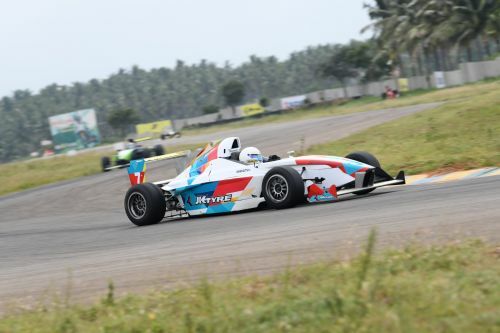 In the JK Tyre Novice Cup, all eyes will be on 14-year-old Tijil Rao of Momentum Motorsports, who annexed his maiden win to end the round with 13 points. He is currently sitting on the third spot in the championship standings. Tijil's teammate Siddharth Mehdiratta is currently leading the standings with 16 points, but Viswas Vijayaraj (15 points) is fiercely on his tail. Defending Champion Joseph Matthew of Chennai continues to rule the Suzuki Gixxer Cup. He is yet to drop a point in the championship and has four wins out of four for a grand total of 40 points in his kitty. He will be the man to beat once again.